We use Seel & Co to undertake all our property surveying reports. We take a lot of comfort knowing that the works carried out by them reassures us that we are not taking on a property that will have numerous unforeseen problems thanks to the in-depth details & alertness they take. 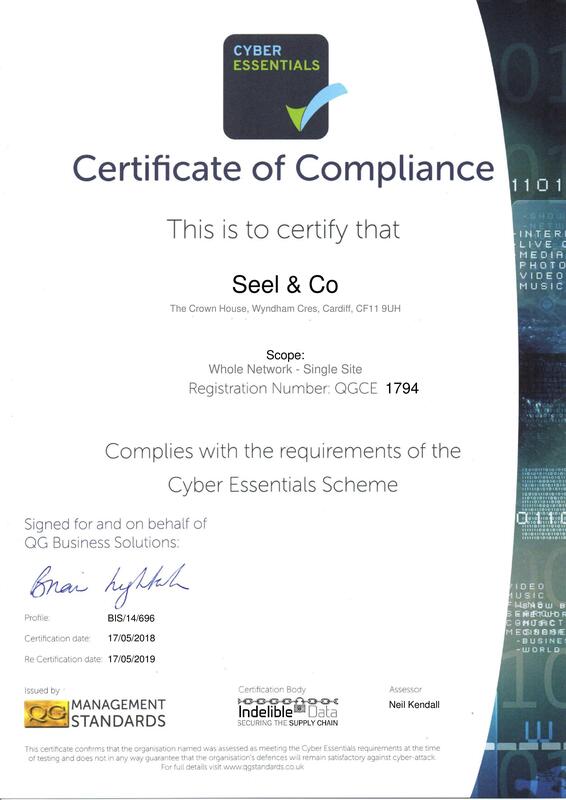 We would recommend Seel & Co to anyone looking for a professional and thorough service.